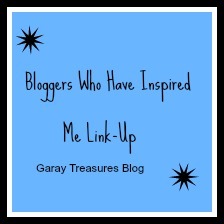 Welcome again to another “Bloggers Who Have Inspired Me” link up. As I type this up and begin to feature last weeks favorite five and post the link up button I just want to say thank you for your prayers and support on my post from yesterday (here). I am so grateful to meet so many of you. I am still battling with my emotions and am actually blogging away from home today and sitting in a coffee shop as I realize I need to take more time for “me” and if that means blogging away from home or doing errands away from my kids and family then heck I will take that opportunity to do so. It has been helpful and refreshing in a way. Before I post todays link up I want to let you know that I recently gained one thousand plus followers on my Instagram account so I am doing a celebration giveaway here if you care to enter to win a set of jewelry from my friends business The Sparkle Exchange. Now on to todays featured five and link up. Shauna of @lipglossandlace.net linked up a fun dressed up casual weekend wear outfit and #bloggerproblems comment on her camera issues. See the post here to read more. Jenny of @apocketfullofpolkadots.com linked up a simple outfit that layered with just the right accessories can turn a casual look to one of glam. (Despite what you might think Jenny, I love the outfit) you can read her post here. Nicole of @highlatitudestyle.com linked up a “how to style” post on layering correctly. I learned to layer for hiding spots on our body that we might want to hide versus flaunt when we don’t want it and based on body shape. You can read the post here. Jill of @dousedinpink.blogspot.com linked up a post on how to style and wear camoflauge pants, from work wear to dressed up casual. Looking good Jill, I would have never thought to dress camo so well. Read her post here for more. 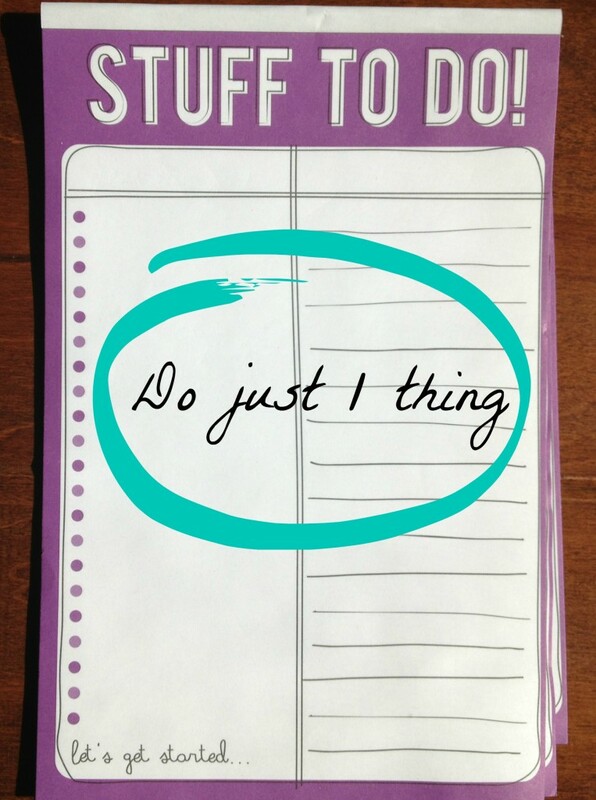 Keri of @livinginthisseason.com posted a post from a series titled Practical Tips for Moms and in this particular post she shares tips from Mila encouraging everyone to take and do 1 thing only, this could mean 1 task then a little bit of “you” time versus a million tasks a day and getting burned out. You can read the post here. 2). 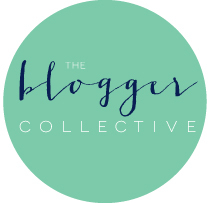 Please follow your host Rachel of Garay Treasures either by Bloglovin, Instagram, Facebook or Twitter or all. Comment below and let me know how you are following so I can follow back. Have you entered the $300 H&M giveaway that I am participating in yet? Rules: Use the Rafflecopter form to enter daily. Giveaway ends 3/6 and is open worldwide. Winner will be notified via email. Thank you so much for the feature with these other amazing ladies! It’s great that you were able to get out and take some “me time”, everyone can benefit from that :). Aww, thanks for the feature, pretty lady! Actually, I do like how my look turned out and am glad you do, too. I received a lot of support and feel more encouraged to go with simple now. Love the linkup that you have every week! 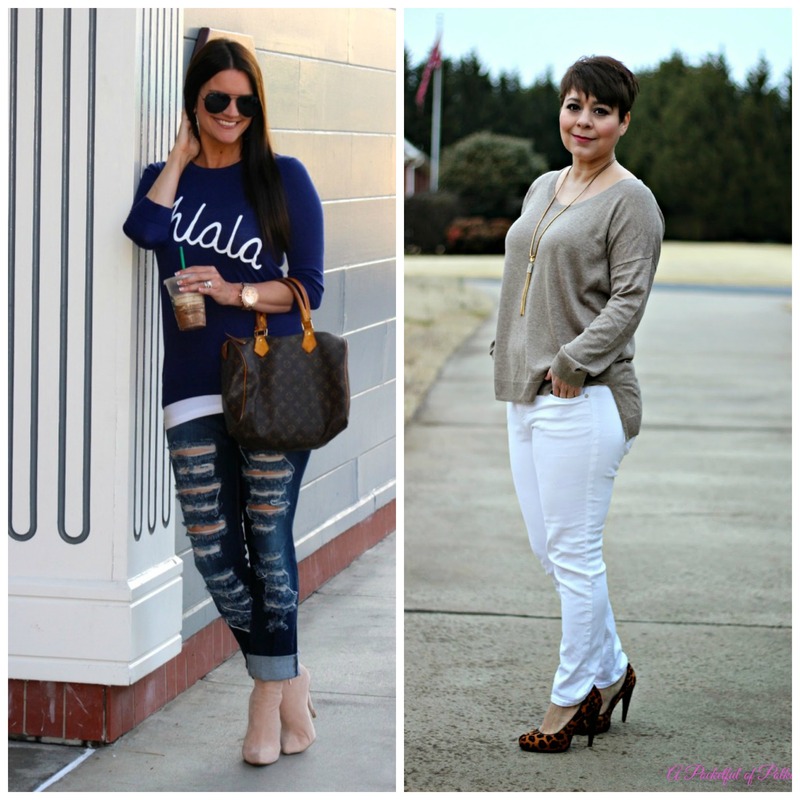 You always pick such great bloggers and I really enjoy looking at their outfits and their blogs! Hope you are having a fantastic week! Good idea about stepping away from your blog for a bit. Love finding new blogger babes! Thanks for sharing! Great giveaway!! Love your link up – such an awesome way to find new bloggers! Thanks for sharing the post- so sweet of you! I love finding new bloggers through these Tuesday posts! I love the positive, community feels that these posts have. Thanks for hosting these, Rachel! This is such a great giveaway, and I love this link-up! I always find so many new blogs to follow when I read this post every week, love this link up! I really should try that sometime, blogging from a coffee shop! I always blog at home… I am looking forward to some nice weather so I can blog from our porch swing outside! 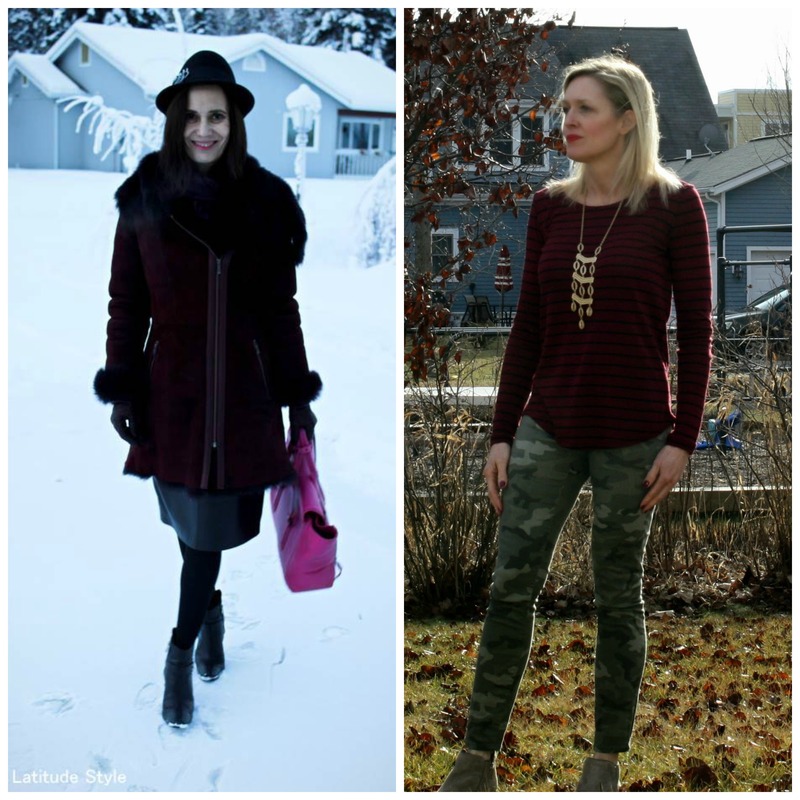 I really love Keri’s series she does and I loved Jill’s post about styling camo pants… I just need to find a pair of camo pants! Great post.It’s nice to find some new bloggers! Great giveaway! Pingback: #ThaliaForMacy’s Launch Party | Everyday glitterati fashion, beauty and lifestyle.